At StellaMe you are the Star! 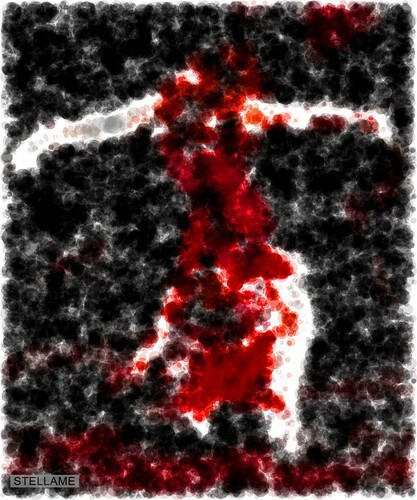 Ballet Dancer in Red on Black with Color Circles, a photo by StellaMe on Flickr. ~ by stellamegallery on March 27, 2013.